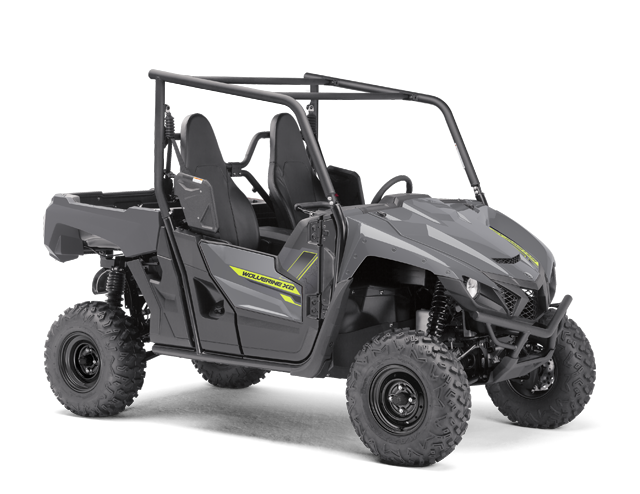 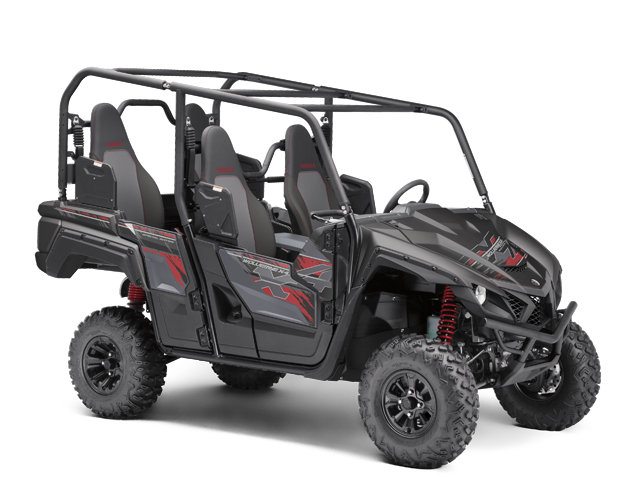 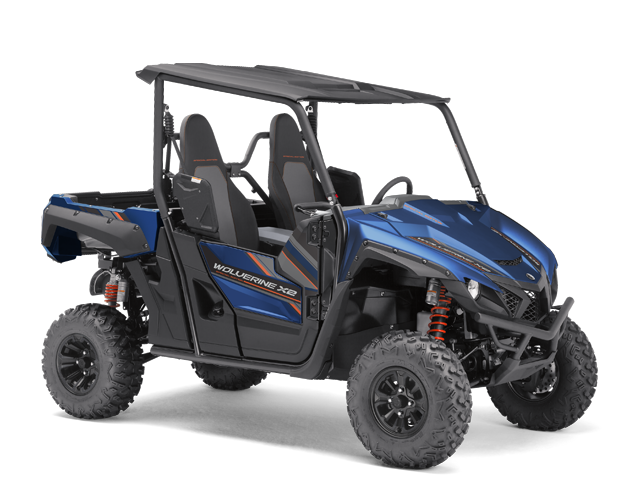 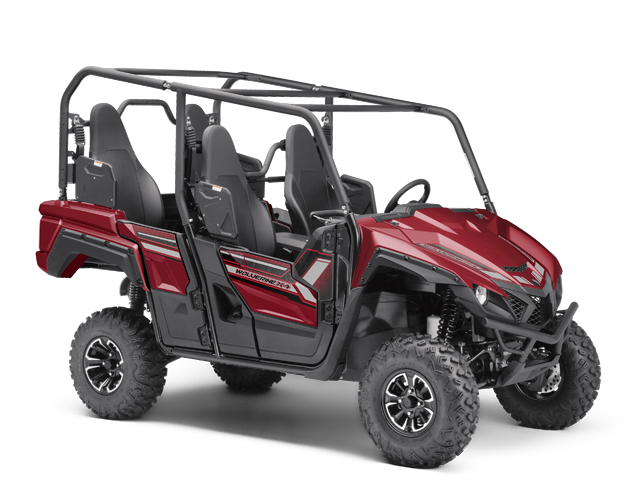 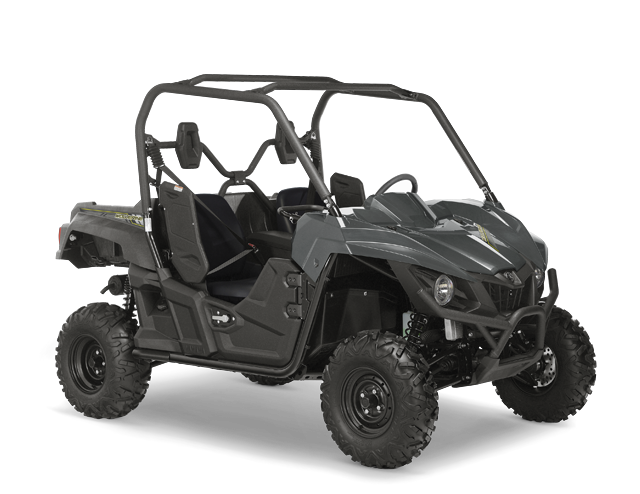 Class-leading comfort and capability make the Wolverine R-Spec EPS the ultimate trailblazing Side-by-Side for your next off-road adventure. 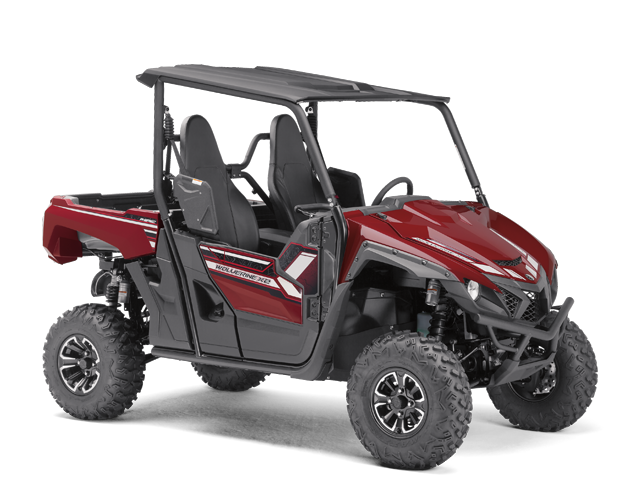 The Wolverine takes on a variety of off-road trails, with its class leading off-road capability and reliability. 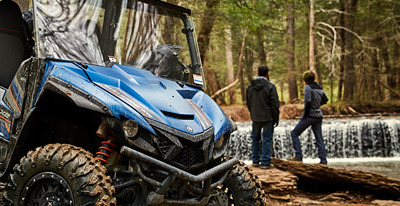 Adjust your WR250F fuel & ignition maps. 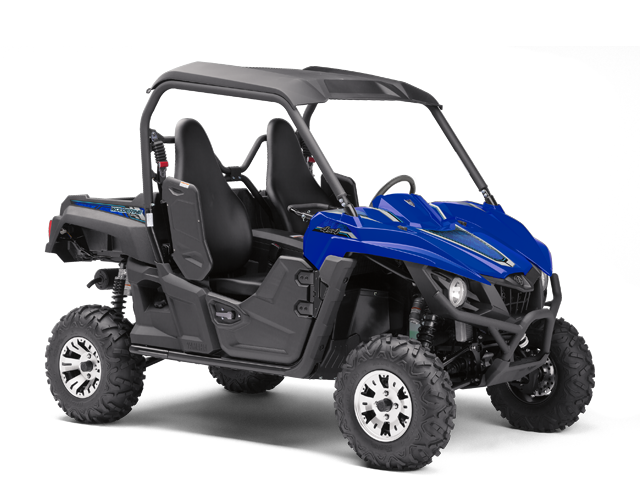 Get suggestion settings.